Dr. Garth L. Nicolson, the President, Chief Scientific Officer and Research Professor of Molecular Pathology at the Institute for Molecular Medicine in Huntington Beach, California, lecturing on the connection between military vaccines and Gulf War Syndrome. Image source . 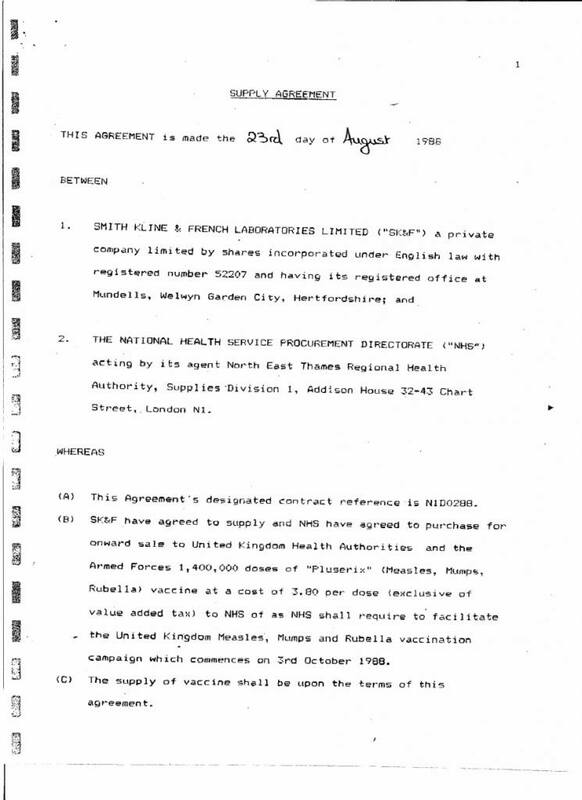 Many vaccinations given to the soldiers were both untested and unlicensed. 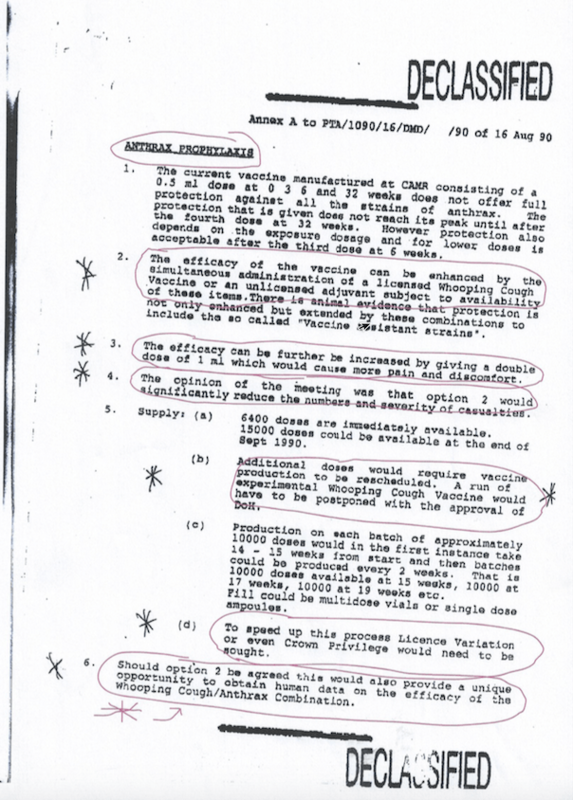 According to research, the UK government felt the necessity to vaccinate their armed forces with vaccinations that were untested and, therefore, potentially unsafe. 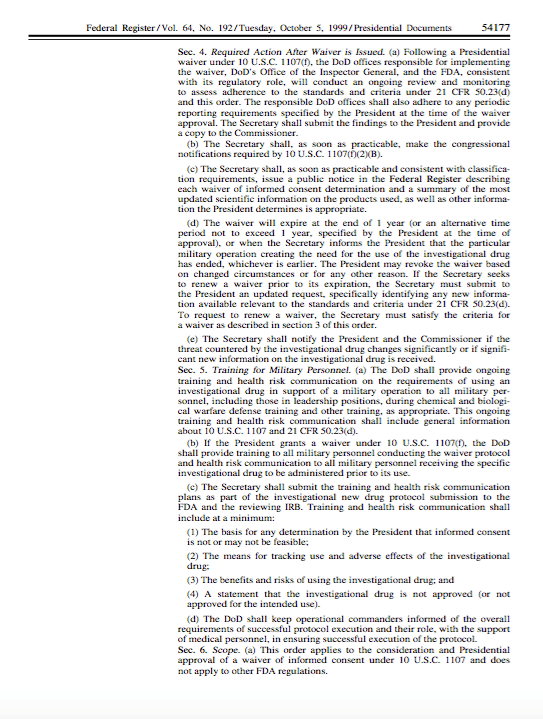 See: Proof Armed Forces are Given Untested and Experimental Vaccines . 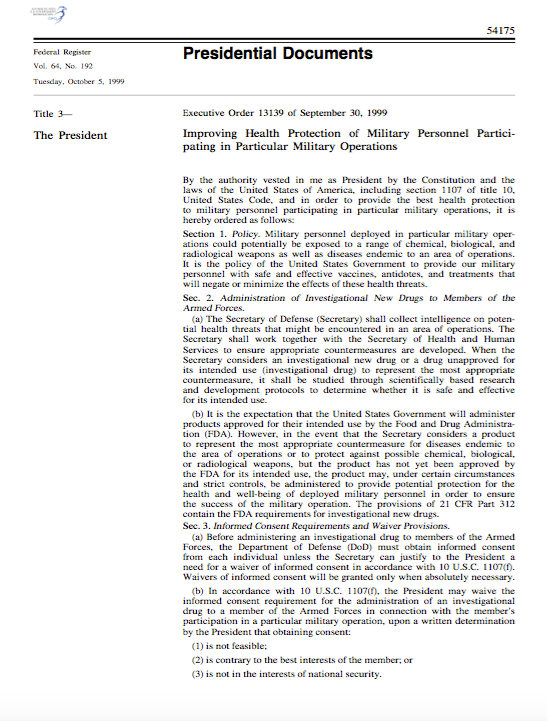 The military vaccination program was one of the defense systems that was put in place to protect the UK (and other) troops from both the threat of chemical warfare agents and the weapons of mass destruction that Saddam Hussein was supposed to have and would likely use against them in the First Gulf War. See: Reports and Memoranda- Background to the use of Medical Countermeasures to protect British forces during the Gulf War (Operation Granby) . 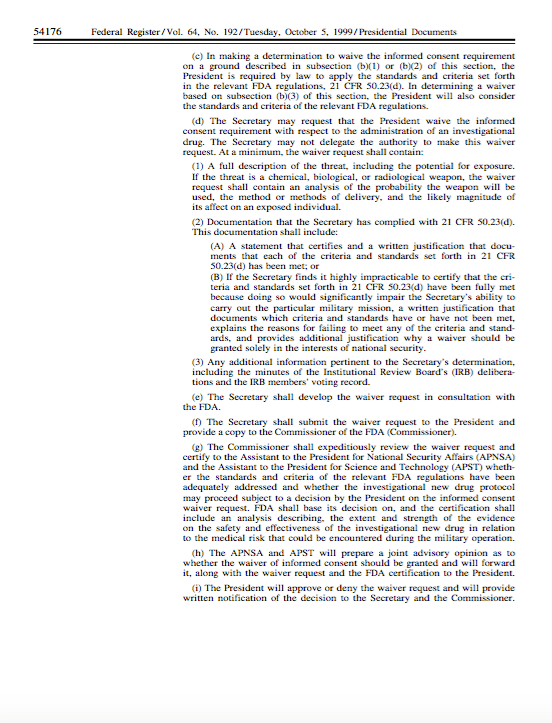 According to the documentary Direct Order , the anthrax vaccination was routinely given to every member of the US military and according to a number of soldiers featured in the documentary, any soldier who refused this particular vaccination could end up in jail for disobeying an order. 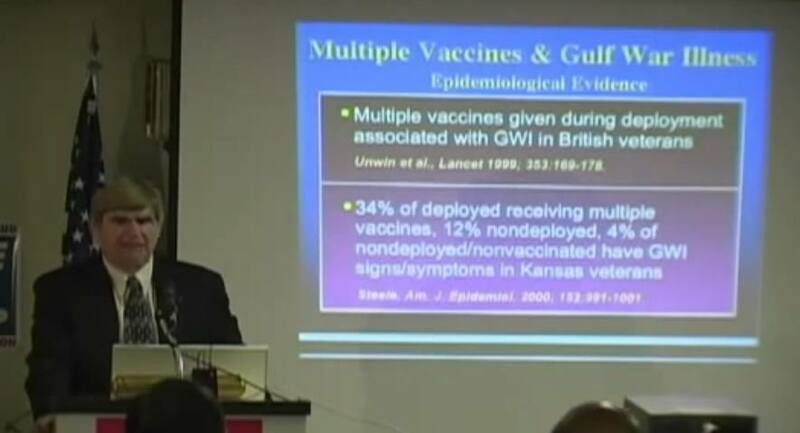 Dr. Nicolson, in a lecture in 2008 which can be found on YouTube , stated that the number one source of Gulf War illnesses were the microbes that military personnel received as contaminates in the vaccines they were given prior to being deployed to the Persian Gulf. Read a full explanation from Dr. Incao here . 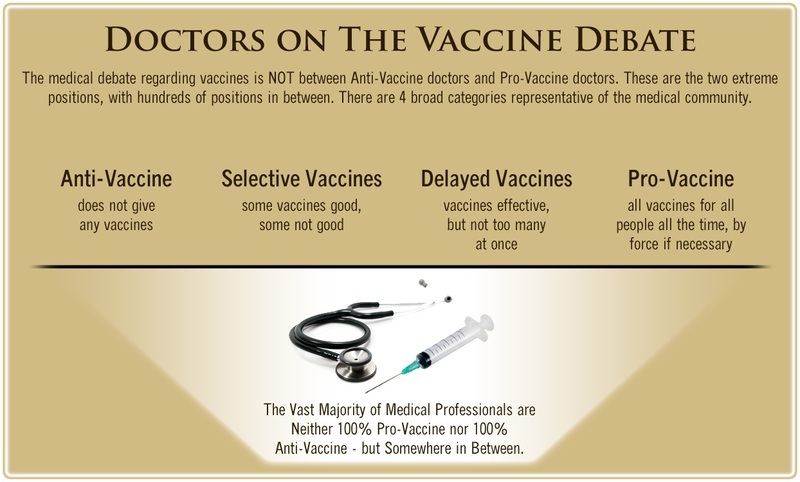 For more information, please read Vaccination Policy and the UK Government: The Untold Truth by Research Journalist Christina England and Lucija Tomljenovic Ph.D., available on Amazon UK  and Amazon US . As Christina England was writing this expose the past week, Polly Tommey, one of the producers and part of the VAXXED  film team, filmed an interview with Sherrie Saunders, a former military medic and now whistleblower regarding military vaccines. 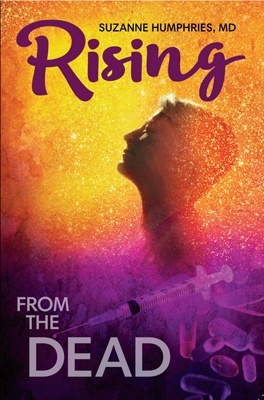 Leaving a lucrative career as a nephrologist (kidney doctor), Dr. Suzanne Humphries is now free to actually help cure people. 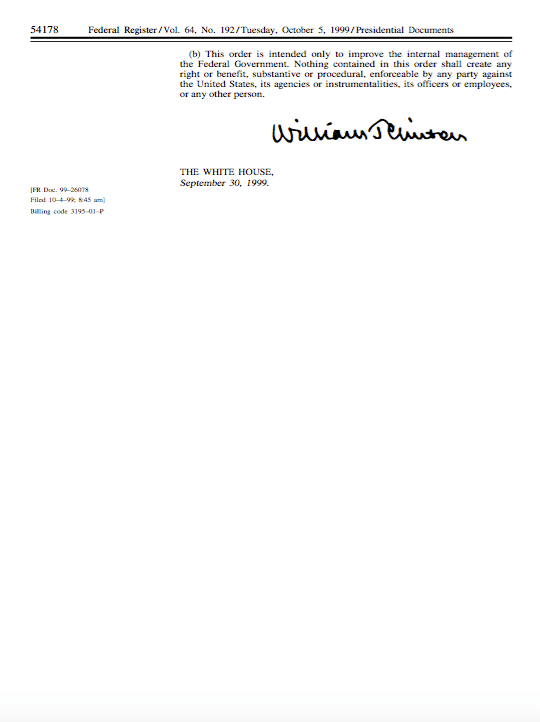 In this autobiography she explains why good doctors are constrained within the current corrupt medical system from practicing real, ethical medicine. FREE Shipping Available! Order here .